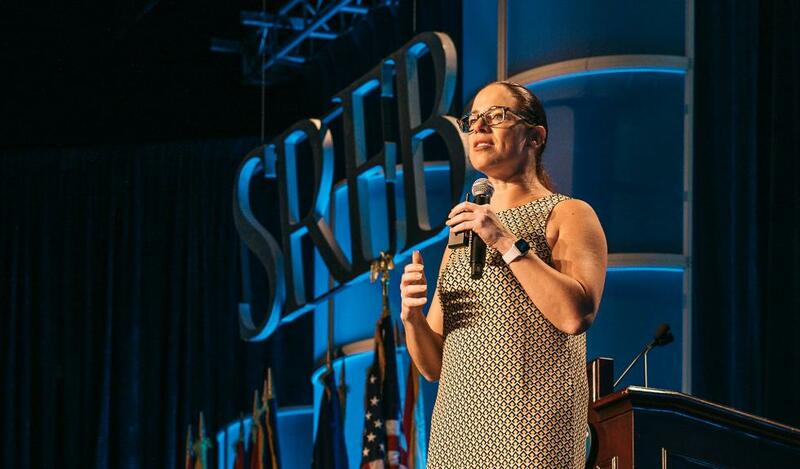 SREB is delighted to announce its keynote and featured speakers for the 2019 College- and Career-Readiness Standards Networking Conference. 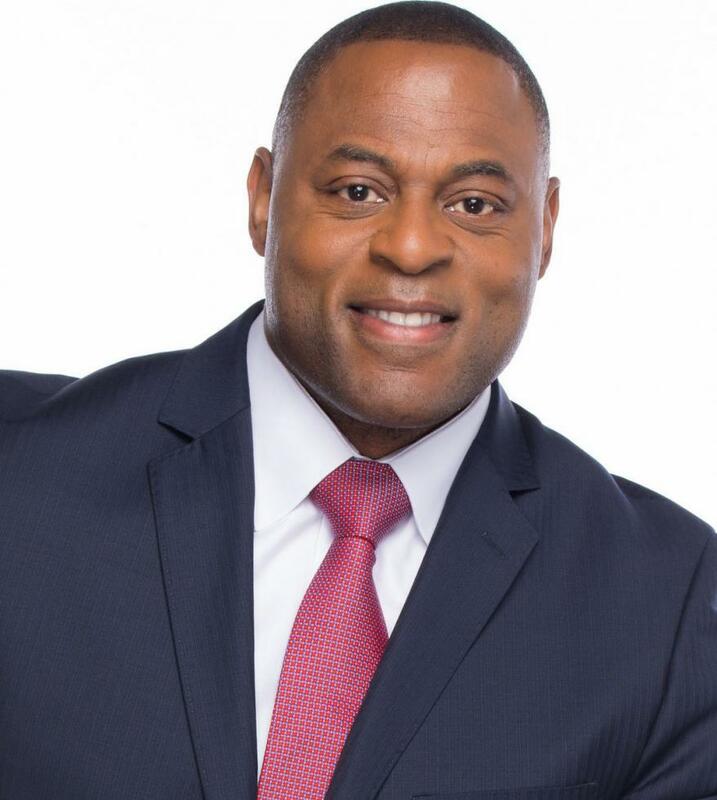 Rodney Flowers, founder and president of Inspirational Endeavors, LLC, inspires, motivates and encourages individuals to reach for their hopes and dreams with earnest expectations regardless of their limitations or challenges. After a traumatic high school football injury, Flowers was paralyzed and confined to a wheelchair. Despite an unfavorable prognosis for recovery, he spent the next 18 years regaining his ability to walk and making a positive impact on the world. Today, Flowers is an internationally respected writer, communicator, influencer, thought leader and change agent for overcoming life’s adversities and maximizing individual achievement and success. Flowers is a three-time international Amazon bestselling author, keynote speaker, CEO, entrepreneur, transformational leader and resilience trainer. To find resources and information on life practices that help individuals attain their personal and professional goals, visit www.RodneyFlowers.com. Robert Q. Berry, III, is president of the National Council of Teachers of Mathematics and a professor in the Curry School of Education at the University of Virginia, where he teaches mathematics methods courses in the teacher education program as well as graduate-level mathematics education courses and courses for in-service teachers seeking a mathematics specialist endorsement. exploring interactions between technology and mathematics education. Berry has published extensively in such publications as the Journal for Research in Mathematics Education, the Journal of Teacher Education and the American Educational Research Journal. He is a two-time recipient of NCTM’s Linking Research and Practice Publication Award. A former middle school teacher, Berry was twice named Teacher of the Year in Virginia. 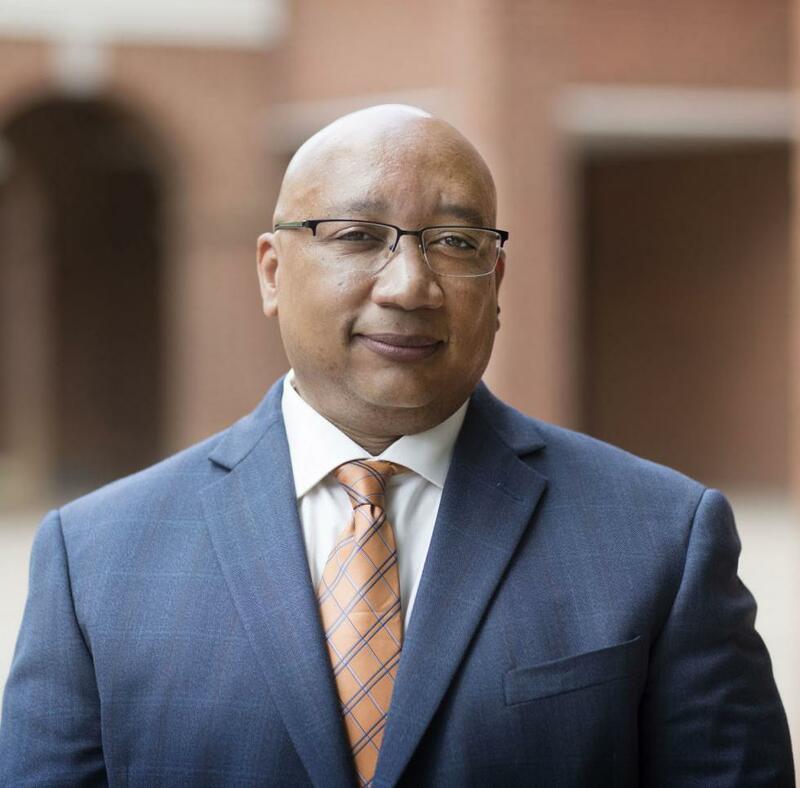 Berry holds a bachelor’s from Old Dominion University, a master’s degree from Christopher Newport University and a doctorate from the University of North Carolina at Chapel Hill. Robert Jackson began his teaching career over 20 years ago in Indianapolis Public Schools with a “no more excuses” teaching approach that set high expectations for his students and challenged them to not let their personal circumstances define their futures. Jackson’s goal is to teach educators and administrators how to use their power more effectively to educate, activate and motivate all students to be successful. 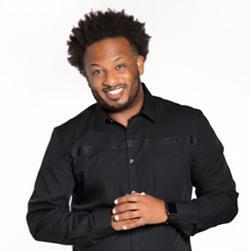 As a highly sought-after speaker, Jackson delivers keynotes and workshops nationwide to educators, administrators, parents and students on such topics as cultural diversity, restorative practices, social and emotional learning, working with students who have experienced trauma and educating Black and Latino males. Jackson has written and published numerous books and articles, including Black Men Stand Up, A Boy’s Guide to Manhood, A Young Woman’s Guide to Womanhood, Put a Stop to Bullying and Solutions to Educating Black and Latino Males. 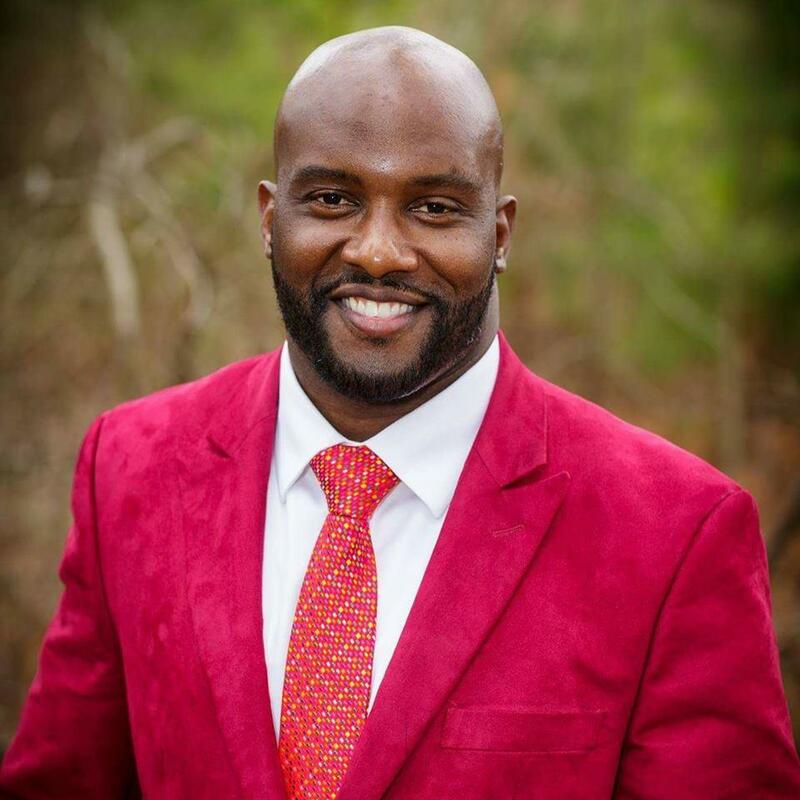 He is a life member of Kappa Alpha Psi Fraternity, Inc., and the NFL Players Association. Jackson holds a bachelor’s degree in industrial technology from Western Kentucky University. 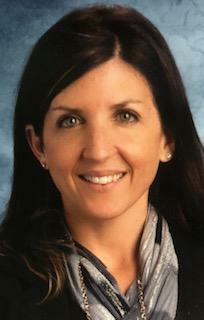 Lorena Kelly is principal of King’s Grant Elementary in Virginia Beach City Public Schools. She began her career as an elementary teacher and later became an instructional specialist and language arts curriculum coordinator. Kelly’s work focuses on literacy and job-embedded professional development to support teachers as they help all students reach their potential. She is the co-author, with Alan M. Blankstein and Pedro Noguera, of Excellence Through Equity: Five Principles of Courageous Leadership to Guide Achievement for Every Student. 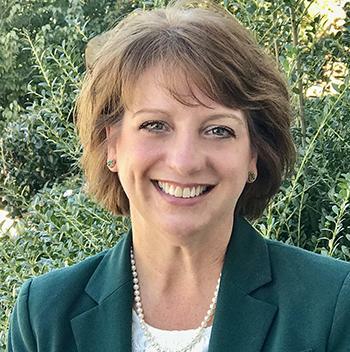 Kelly holds a Ph.D. in education with a concentration in educational leadership. Zackory Kirk, director of curriculum and instruction for Atlanta Public Schools, has served as a teacher and educator for more than 15 years, including as a literacy coordinator, professional learning specialist and instructional coach. Kirk inspires teachers to adopt a continuous improvement mindset grounded in the responsibilities of teaching as a profession of service. He holds an Ed.D. in Educational Leadership and Administration from Argosy University Sarasota. SREB is pleased to announce its closing keynote session for the 2019 College- and Career-Readiness Standards Networking Conference. 10 speakers, 50 minutes! Our IGNITE lineup includes educational leaders from across the nation. Faircloth is the director of curriculum and instruction for Caesar Rodney School District in Delaware. Kimberly Goff – What Am I Teaching You, Anyway? Goff is a mathematics consultant at SREB. McKay is the principal of Girard Middle School in Dothan City Schools, Alabama. Sharon Moehle - Yes, They Can! Moehle is a mathematics teacher at Lake Career and Technical Center in Camdenton School District, Missouri. Tammy Whitlock – Intentionality Is Everything! Whitlock is an English language arts instructional coordinator in Ouachita Parish School System, Louisiana. Adair is program director for literacy and mathematics at SREB. Kenna Barger – For Whom Do You Ignite Imagination and Inspire Hope? Barger is division director of instructional programs at SREB. Broome is executive director of school improvement at SREB. Granville is a school improvement instructional coach at SREB. Pruitt is the president of SREB.